The power to wow! 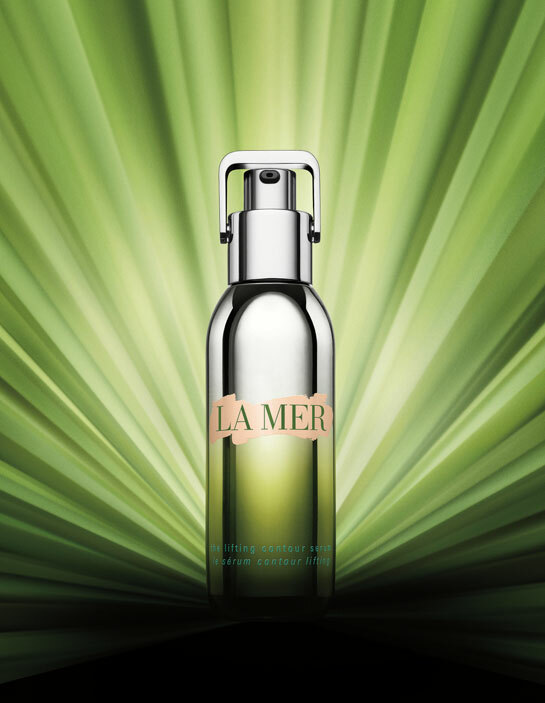 LA MER always excites me and I was eager to find out more about its new LIFTING CONTOUR SERUM. This high-performance sculpting serum for face and neck gives skin a tighter feeling from the first touch, and visibly defines and reshapes contours, dramatically transforming and redefining skin’s appearance. You can see a difference just applying it to the back of your hand. Drawing inspiration from shape shifting materials, it helps to resculpt the face’s three-dimensional look and improve contours from the inside out. Active ferments immerse skin in the healing effects of the sea, of course with the power of the brand’s famous cell-renewing Miracle Broth™, while stimulating natural collagen and elastin to enhance skin’s density, dimension and definition. With a unique texture for an instant tightening feel, this refreshing gel-serum awakens youthful definition. In as little as four weeks, the contours of the jawline look more lifted, and skin appears firmer, more defined, revitalized and healthy. Available now for CHF 390.00 (30ml). I am already a huge fan!